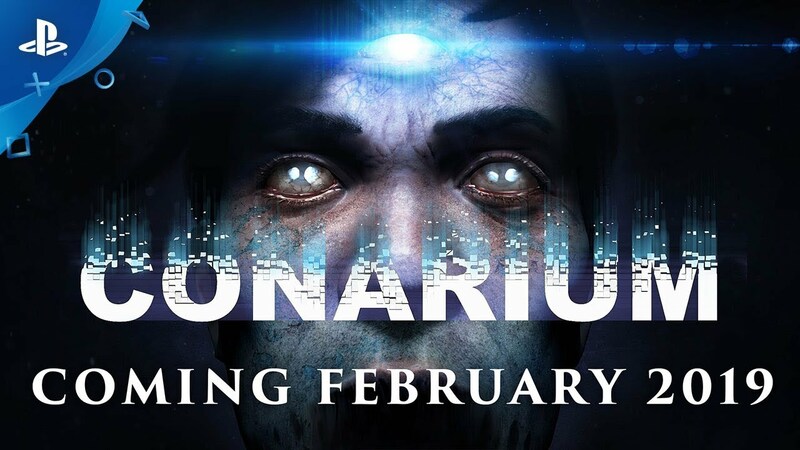 Conarium is a chilling Lovecraftian game following the gripping story of four scientists and their endeavour to challenge what we normally consider to be the 'absolute' limits of nature. ©2018 Zoetrope Interactive. All rights reserved. Published by Iceberg Interactive B.V. Iceberg Interactive name and logo are registered trademarks of Iceberg Interactive B.V.